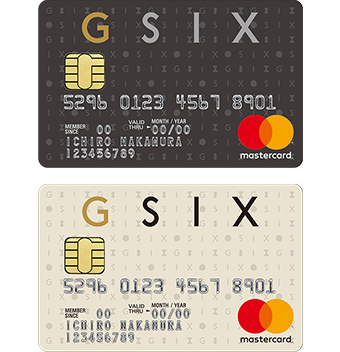 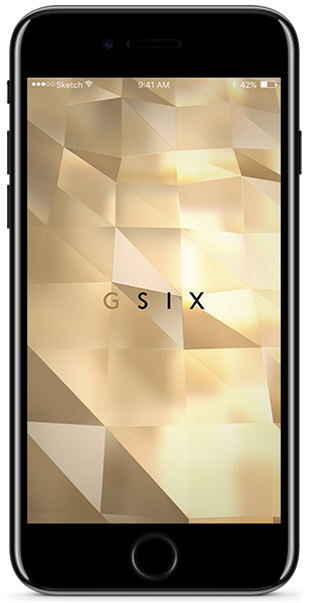 This new brand has been created for GINZA SIX by one of Japan’s largest oyster bar chains. 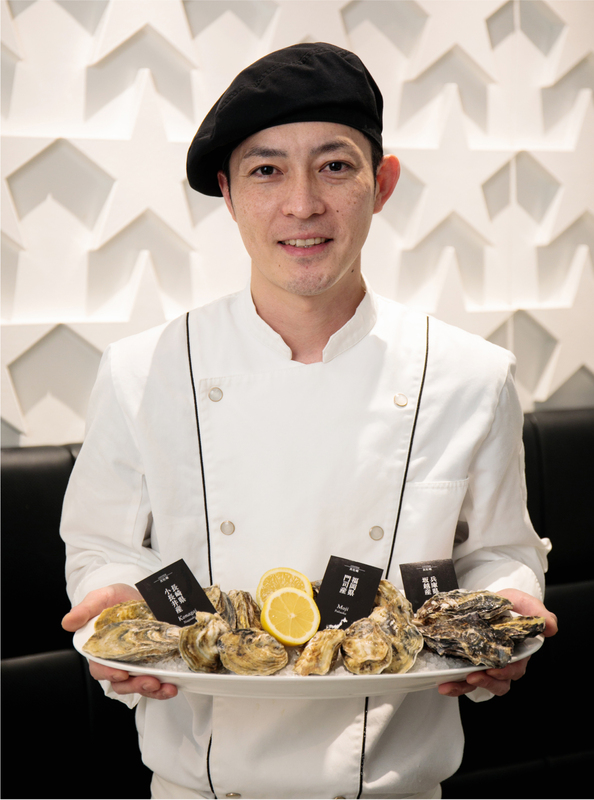 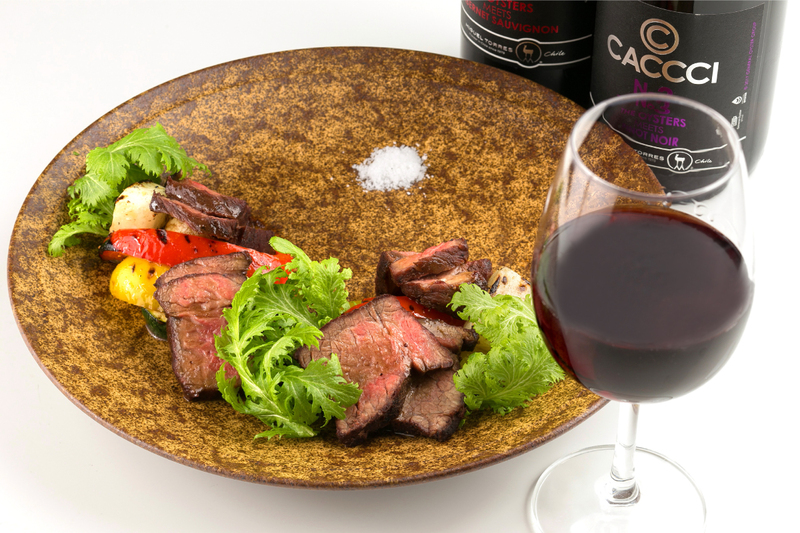 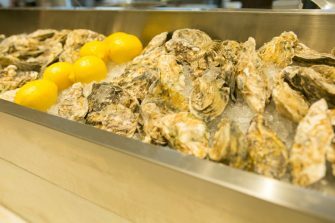 As suggested by the name EMIT, the restaurant seeks to introduce the world’s safest raw oysters and most delicious seafood from here in Ginza to every corner of the world. 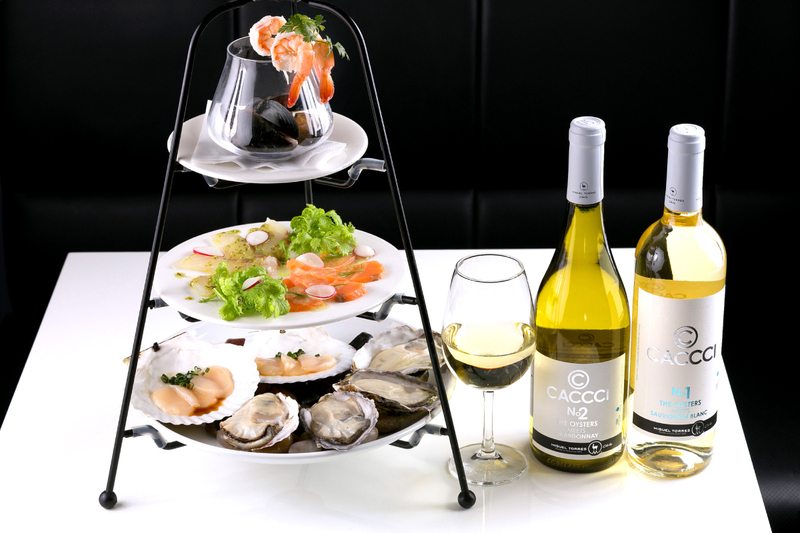 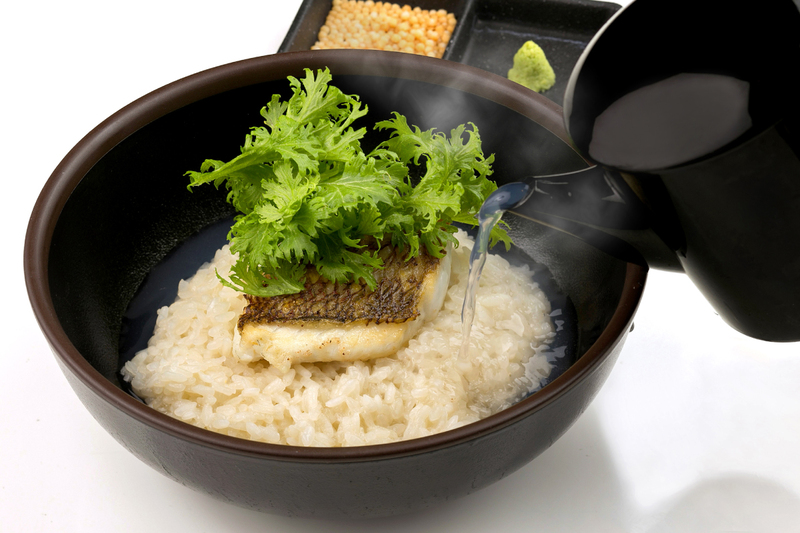 We serve seafood dishes with a focus on the ingredients. 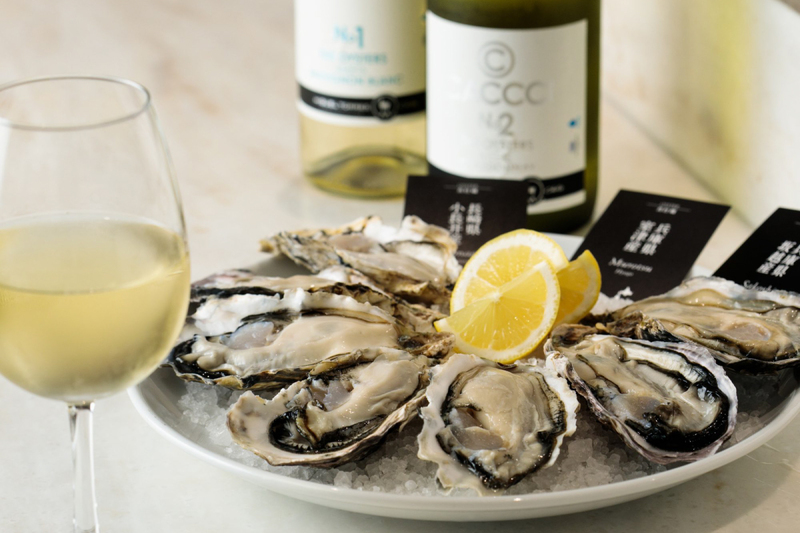 We take delivery of a careful selection of raw oysters from regions around Japan and serve only the safest mineral-rich “mineral oysters” that have met our in-house five-star safety and quality standards.